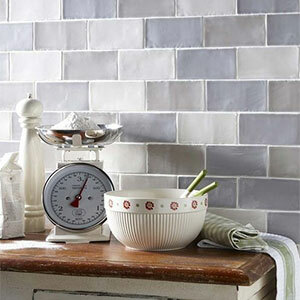 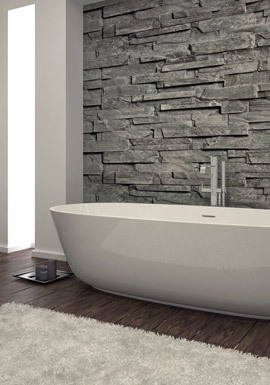 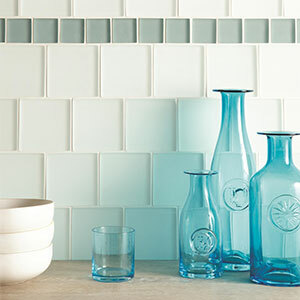 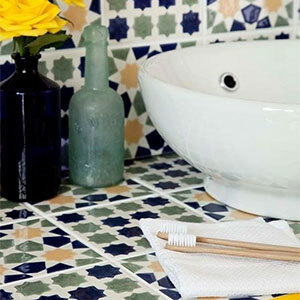 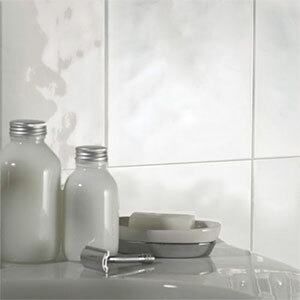 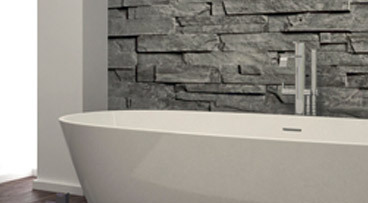 We stock a wide range of both traditional and contemporary wall tile ranges. 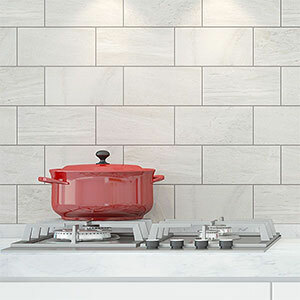 View our wide range of wall tiles online or visit one of our showrooms in Bedford, Letchworth or Milton Keynes, our knowledgeable staff can help you design your bathroom or kitchen walls, mixing and matching from our huge selection. 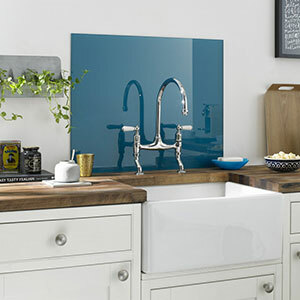 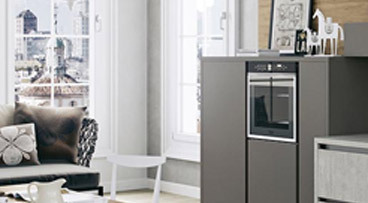 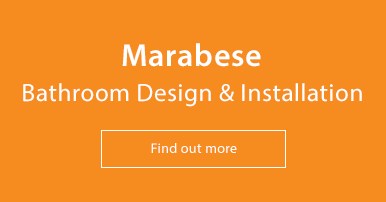 Get ideas from our tiled bathroom and kitchen displays in store, take away samples and brochures or request online via email. 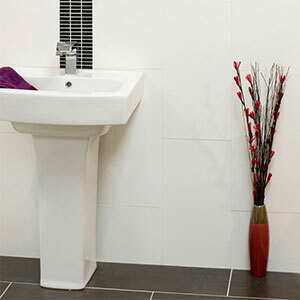 We stock porcelain, ceramic, glass and mixture of nature stone from small mosaics to large format slabs. 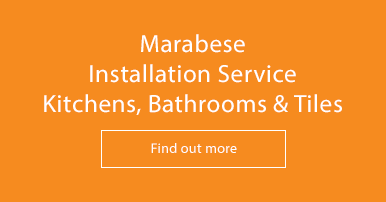 Need a tiler, we recommend the right man for the job, or request a design and installation quote from our in-house design team.